Guest blog from Carol Johnson, Successful Solutions Life Coach. Visit her on Facebook here! Do you ever find yourself daydreaming at work, or unable to focus? Maybe you get frustrated easily, and react to others abruptly? Could you be treating your clients and business associates better than your family? 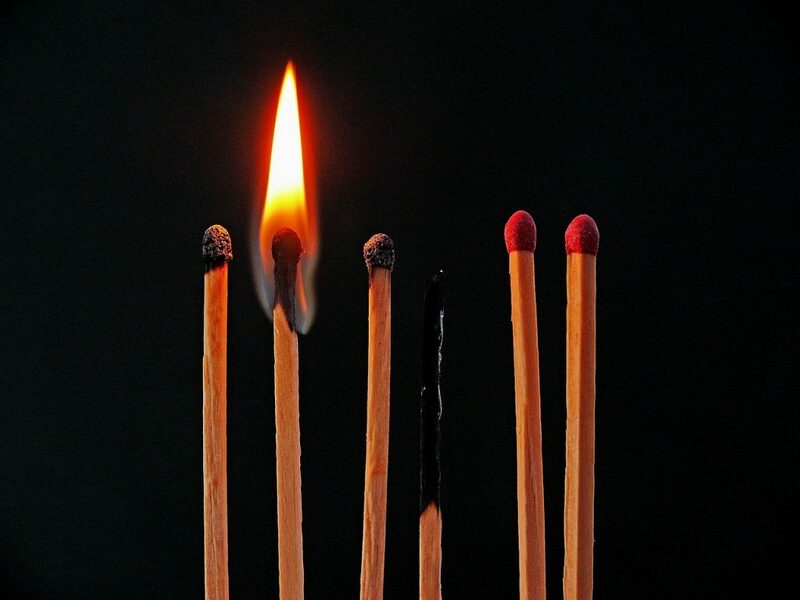 You might be on the verge of business burnout… or, already there. Many people are excited when they start a business or a new job. They work night and day to get everything up and running. They pour their heart and soul into the company. Then they continue to work long hours to maintain that success. Unfortunately, at some point they crash and burn. No one can maintain the level of enthusiasm without effecting their stress level, or the stress level of those around them. This creates sickness and eventually burnout. What if we could eliminate business burnout? What if we could take the necessary steps to stay on track and maintain balance? What would that look like? 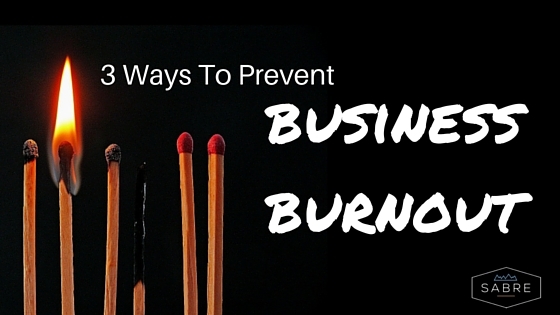 Well, I’m here to tell you that it is possible to eliminate business burnout. It may look different to everyone, but the process is still the same. Take care of you, manage your time, and set realistic goals. 1. Take care of you! I know what you’re saying… I don’t have time to take care of me. The fact is that when you take care of you, you can take care of others, and your business, better. When was the last time you did something for you? Can’t remember? Not good! Let’s start with exercise… Exercise is important to keep you on task. If you are not exercising, you are not giving your body a chance to release tension. That tension eventually turns to stress and stress turns to abrupt reactions. Each of us needs to work out, whether that be cardio, strength training, or a combination of both. Get up and do something! Walk around or stretch, at work, to maintain focus. 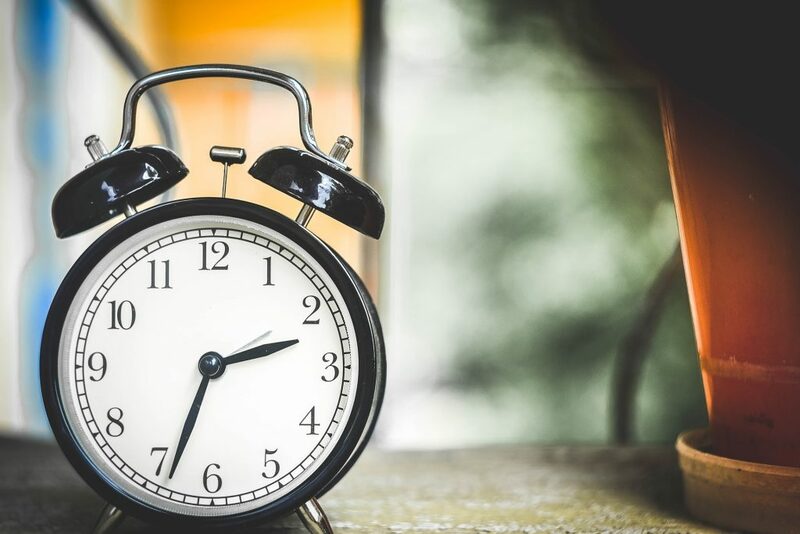 Doing this once an hour, will help you stay productive. Well you’re at it, maybe look at what you’re eating too. What we eat can leave us lethargic and feeling yucky. Make time to do something you enjoy. Take some downtime… Find a hobby. If nothing comes to mind, think of something you used to do. It could be a sport, or something more artistic. Take a hike, go golfing, climb a tree… Paint a picture. You might surprise yourself. Whatever it is, make it yours. Find time to relax! This might be the most important for your sanity. Get a massage, try acupuncture, or visit a chiropractor. Whatever floats your boat! All of these will help reduce stress and maybe even anxiety. Plan a vacation at the beach! If you can’t make it to the beach, plan a staycation! Just sit in the sun and do NOTHING. YOU should control your schedule, not the other way around. The first thing that should go on your schedule is your family time, doctors appointments, etc. Remember, take care of you! Do you want to be home every night, or twice a week, for a family dinner? Schedule it! Now you can decide what hours you want to work, around that. Maybe you come in early to get things done, to make sure you can attend your kids’ recital. Figure out your priorities and schedule your life accordingly. Also, leave holes in your schedule. There’s always a meeting that runs over, or something that pops up. This avoids being late and reduces stress. It also allows you to be available, and in the moment. Not focused on the next thing on your schedule, or how you didn’t have time to get something done. This also shows that you respect others and their time. Don’t we want to be respectful? When looking at your time, you should focus on your strengths. Spend your time working on what you are good at, and what you enjoy. Hopefully those things are making you money! The things you aren’t good at, should be delegated. Whether it’s paperwork, making phone calls, or making deliveries. Find someone to help you! This can be a part time job, until you can afford to hire someone full time. Remember – your time is valuable. Everyone sets goals, but not everyone implements them. Goals are super important to setting up your daily schedule. You need to have a direction that you are heading. If you got in your car, without a destination. Where would you end up? Typically, you make a list of places you need to stop, and plan your route accordingly. Hopefully you schedule all of your stops (or errands) in one day. This way, you can be productive the rest of the week. Try writing your goals down. Whether you write BHAG (Big Harry Audacious Goals) or SMART (Specific Measureable Attainable Relevant Time sensitive) goals, you should have an accountability partner. We all need a little help sometimes. We might start out fast at the beginning of the race, and then fizzle. Let’s try working at a steady pace. Our accountability partner can help us stay on track, or get us back on track. Sometimes they may need to carry us to the finish line. They just keep us moving! Remember, these goals should include taking care of you. These goals should benefit your mental and physical health, along with your business. Once you set the big goals, you can break them into daily, weekly, or monthly tasks. You can prioritize your tasks based on importance. Eventually you will feel more balance and less stress.